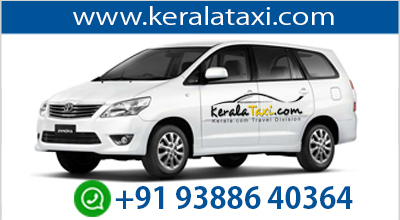 You will be picked up from the airport/railway station and will be taken to Vagamon in a chauffeured vehicle. You will be checked into a hotel/resort for the night’s stay. In the morning, after breakfast you will be taken for a tour around Vagamon. You will be taken to visit attractions like Thangalmala, Muruganmala, Kurisumala, the Kerala Live Stock Board etc. You can enjoy the scenic beauty that Vagamon has to offer. At the end of the day, you will be taken back to the hotel/resort for a good night’s rest. After breakfast, you will be taken on to the backwater destination of Alleppey/Alappuzha. At 12 noon, you will be checked into a houseboat. You can enjoy a day long cruise and an overnight stay in the houseboat in the serene backwaters of Alappuzha. This package includes all meals including snacks as well as the other facilities available in a houseboat. After the breakfast, check out from the houseboat. You will then be taken to the railway station or airport for your return journey.